Your home’s roof has many responsibilities. Not only is it responsible for keeping your family and your belongings protected from outside elements, but it also plays a major role in the aesthetics of your home. 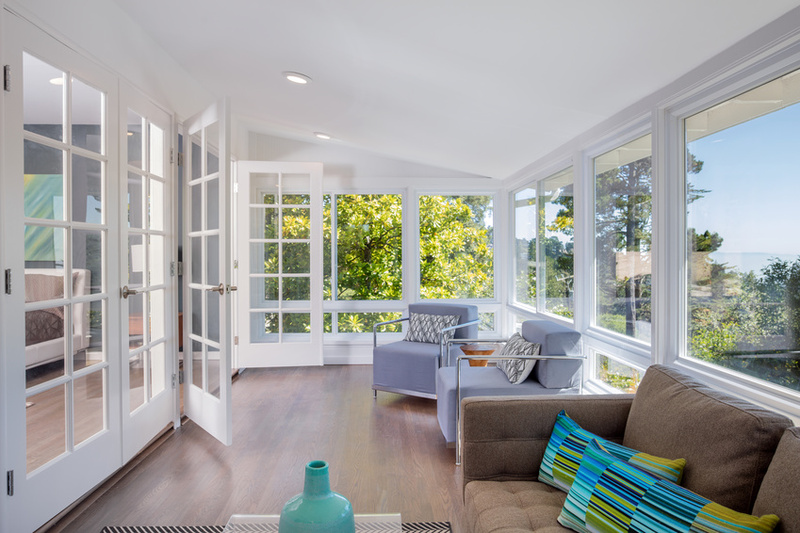 In fact, the roof generally amounts to about 40% of the visual exterior of a home. Because of the importance of a roof, it’s important to ensure it’s in the best shape possible. 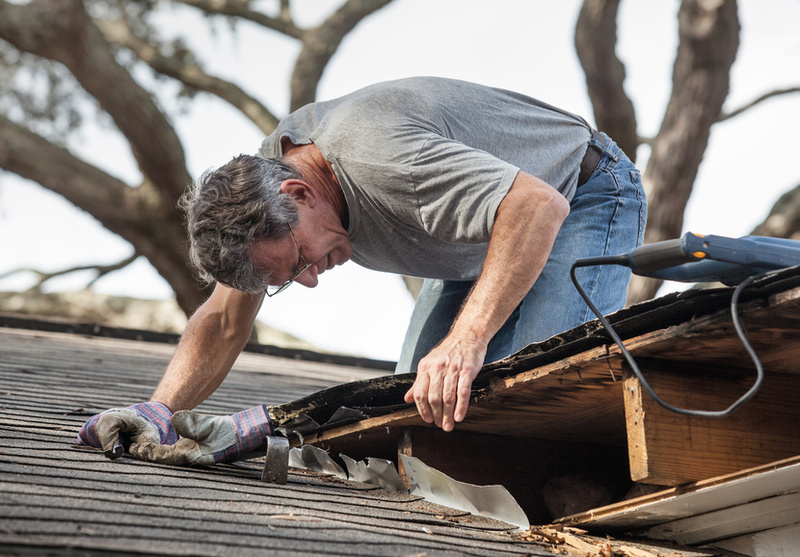 When your roof is damaged, you may be faced with two options: repair or replacement. There are many factors that should be considered when making this decision and this article is going to discuss a few of them. First off, how old is the roof? Age is often a major part of making the decision of roof replacement or repair. Depending on the roofing materials, your roof may not have many good years left. If your roof is in need of major roofing services and is nearing the end of its life, replacement may be the better option. But if the damage is minor and the roof is fairly new, repair is the way to go. Another important consideration is cost. While price shouldn’t be the determining factor, many homeowners have a budget they need to stick to when it comes to home repairs and remodeling. So when the roofers inspect the damage, you should consider what the overall cost is going to be to either repair or replace. Furthermore, don’t forget to consider additional costs like gutter replacement or landscape damage when determining the final price. One way to get the best of both worlds may be to put another layer of shingles on top of your existing ones. Roofing service prices rise when there are shingles that first need to be taken off before being replaced. 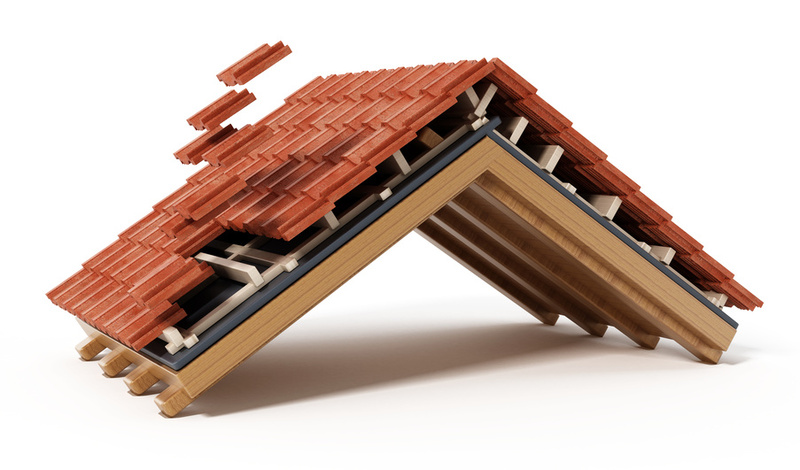 So, if possible, you may be able to have new shingles installed on top of your old ones. However, this will depend on how many layers of shingles are already on and how significant the damage is to the existing roof. Unfortunately, each roof is different, meaning your unique situation will determine if you should replace or repair your damaged roof. But by considering all of your options, the overall cost, and how old your roof is, you and your experienced roofers will be able to make an informed decision that’s best for your home. previous post: Should You Replace the Roof Before You Sell Your Home?